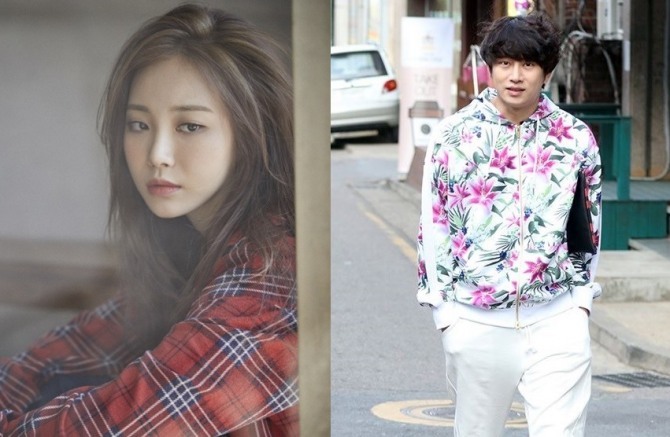 Kim Hee-chul of Super Junior and Yura of Girl’s Day will be the new hosts of tvN’s variety show “Life Bar,” according to CJ E&M. The two celebrities will join the current hosts, Shin Dong-yeop and Kim Jun-hyun, the company said Wednesday. “Their fresh energy will create new chemistry with the original hosts,” said the show’s director. Kim and Yura are replacing Tak Jae-hoon, who left the program at the end of its first season Thursday. The second season of “Life Bar” is set to air in mid-May. The show, which features guests chatting over drinks, premiered last December. Originally rated PG-15, it received an R rating in February as it had become bawdier.